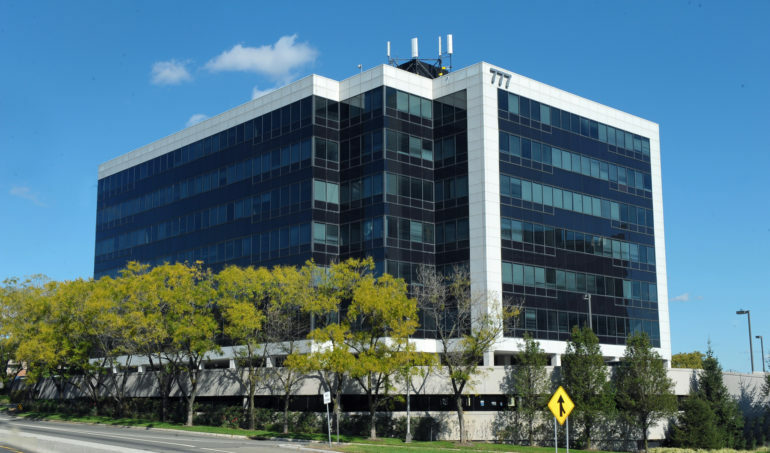 The developer and owner said Tuesday that the firms, Freedman & Friedland LLC and Seidman & Pincus LLC, recommitted to their combined 3,500 square feet at 777 Terrace Ave. Both have been tenants at the six-story property since 2003. Stephen C. Jennings, vice president of leasing and marketing for Sanzari, negotiated the deal. Heights Plaza sits at the intersection of Interstate 80, Route 17 and Route 46 and just minutes from the George Washington Bridge. Features include covered parking, an on-site cafeteria, a security and concierge center and Manhattan skyline views.